Costco Wholesale Corp. is the new king of e-commerce. The Issaquah-based retailer is the No. 1 company in terms of e-commerce customer satisfaction, according to the American Customer Satisfaction Index Retail and Consumer Shipping Report. Seattle-based Amazon, the world’s largest online retailer, was bumped from the top spot for the first time since 2009. Costco scored 83 out of 100. Amazon slipped four points, scoring 82. Etsy, Kohl’s Corp., Nike Inc. and Seattle-based Nordstrom Inc. all scored 81. 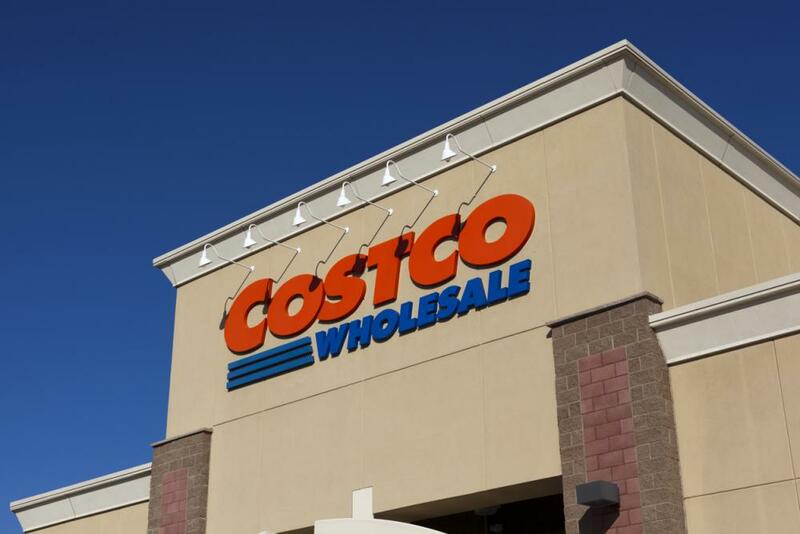 While acknowledging that brick-and-mortar stores remain Costco’s strength, the report noted that the company had invested in its digital platform. It now offers same-day delivery through Instacart and offers CostoGrocery, a service it launched in 2017 that offers two-day delivery and free shipping on orders exceeding $75, according to the company website. Costco’s e-commerce sales increased 32 percent in its recent fourth quarter, CEO Richard Galanti told investors during a conference call. Costco reports second quarters 2019 earning March 7. Costco operates 768 warehouse stores, including 523 in the United States.